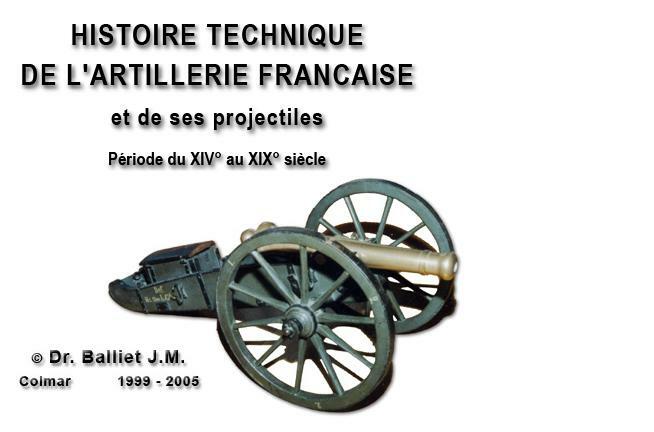 Anyone willing to better know the history of the artillery during WW1 will be surprised by the small number of good documentary resources dedicated to the weapon, compared to its preponderant role in the tactics and strategy of this particuliar conflict. The following recommendations have been selected amongst the resources I personnaly appreciate, in order to guide anyone in his studies on this topic. http://pages14-18.mesdiscussions.net/ Pages 14-18 : One of the best (or THE best ?) french laguage forum dedicated to WW1. 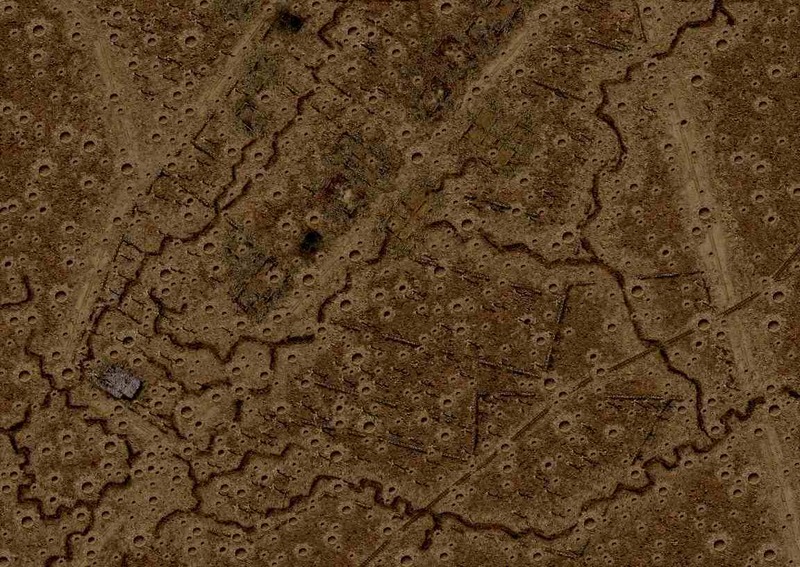 An information mine... includes a specific Artillery section frequented by some experts ! http://www.landships.info/ Landships : A website and a forum impressively documented on the WW1 artillery (and other ordnance). Initially designed for modellers, now has become a world reference ! http://www.lovettartillery.com Lovett Artillery : website of a famous American collector and re-enactor of old WW1 guns. Do not miss this visit ! http://canonde75.free.fr/index.htm Le Canon de 75 : Probably the most complete site dedicated to the famous French '75'. 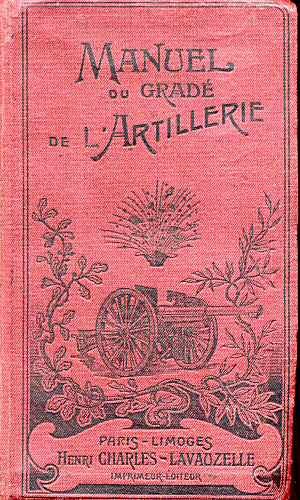 http://www.clham.org/050342.htm L'Artillerie lourde Allemande a Liege An excellent French language pubication on the German heavy artillery in action against the forts of Liège in 1914.
http://www.guerredesgaz.fr/ La Guerre des Gaz : Probably the most complet website on the use of poison gazes in WW1. http://gmic.co.uk/index.php Gentlemans Military Interest Club : An English language forum dedicated to militaria and rich in artillery themes. http://fr.wikipedia.org/ Wikipedia : Sometimes messy and difficult to find his way, but with some efforts (sometimes using several languages) you will find many high quality pubications on WW1 artillery. From pre-WW1 studies and the famous gun manufacturers catalogs, through the military instruction manuals, until the numerous modren contributions, a lot of lines have been written concerning WW1 artillery, the dominating and deadliest weapon of the Great War. Some of the books I am mentioning can only be found with a lot of luck on flea markets or against big money on specialized websites. Others can be found in libraries, or after request to the author. Additionally, since some years the birth and growth of on-line libraries regularly makes available new or ancient books for free or for little money. The books in the list below are only my recommendations. I own most of them either in their orioginal edition in paper, or in numeric edition. Do not hesitate asking me some advice if you are about to buy some.